to slander and destroy Israel. Jerusalem, Israel — April 25, 2017 … Israeli-German relations hit a rare snag on Tuesday, the day after Holocaust Remembrance Day, when Prime Minister Benjamin Netanyahu canceled a meeting with visiting German Foreign Minister Sigmar Gabriel because he insisted on meeting with an anti-Israel, far-Left NGO Breaking the Silence. She termed Breaking the Silence the “flagship” of these types of hostile groups, since its mostly anonymous testimony by IDF soldiers of alleged wrongdoing by their comrades has been used by international organizations and even Hamas to attack Israel. She said the group’s goal is to bring IDF soldiers to the International Criminal Court in the Hague. 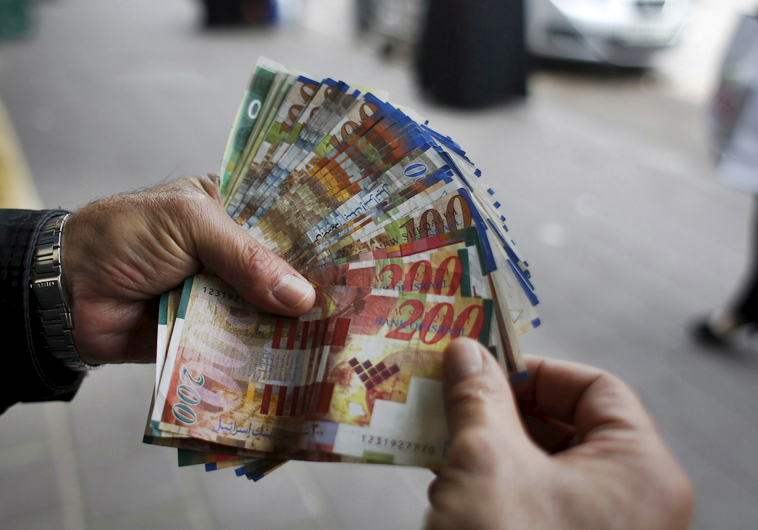 According to the right-wing organization NGO Monitor, Breaking the Silence has received NIS 5.5 million over the past four years from Germany through direct public funding or through Christian aid organizations. Israeli Deputy Minister for Diplomacy Michael Oren asked how would Germany respond if foreign leaders went there and met with German organizations that portray German soldiers in Afghanistan as war criminals? Breaking the Silence (BtS) states that they collect testimonies of IDF soldiers who served in Judea and Samaria during the Second Intifada, claiming that the testimonies portray a grim picture of questionable orders in many areas regarding Palestinian civilians which demonstrate the depth of corruption which is spreading in the Israeli military. These so-called “testimonies” are given by anonymous sources which cannot be verified. These sources are paid for their testimonies and are often asked to incite and attend violent protests by Palestinians. Although claiming to address Israeli society, the NGO’s lobbying and media advocacy focus on international audiences, including presentations in Europe and the United States. Breaking The Silence states they are doing nothing wrong as they are practicing free speech. Most of Israeli society understands that those working with Breaking The Silence are actually traitors who are aiding Israel’s enemies – that when you join a security organization you naturally forsake your freedom of speech. In 2015 Breaking The Silence had an income of NIS 4,937,792 with expenses totaling NIS 5,006,746. The Israel News Agency asks if it’s time for Israel to create a NGO “humanitarian organization” based in Berlin to investigate crimes conducted by the German military? Would German Foreign Minister Sigmar Gabriel approve of this plan? Would it enhance relations between Israel and Germany?